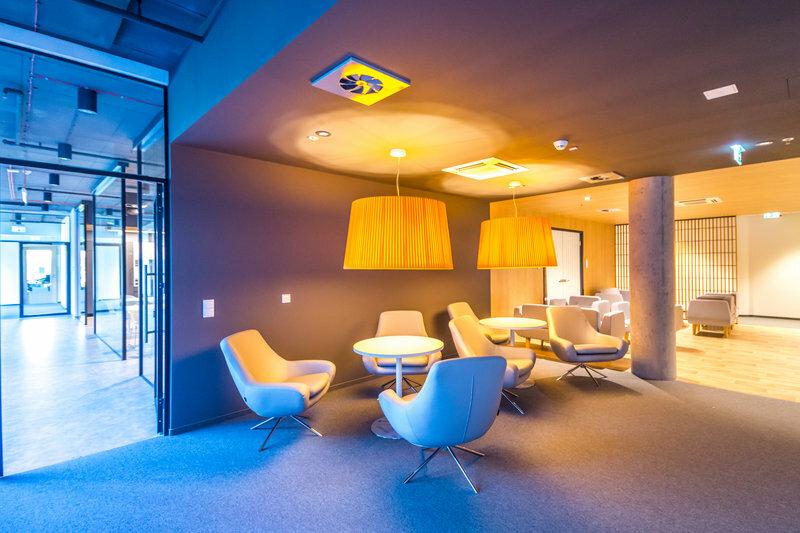 MakoLab SA – Digital Solutions Agency – is one of the first tenants in the newly built business centre in Lodz, located at 8 Ogrodowa Street. The official opening is on 2nd October, and employees have already started working in this creative new modern office space. The dynamic growth of the company – currently employing over 230 specialists – is soon to result in further expansion of the team by several dozen people. Currently the company is looking for project managers, various programming language developers and e-marketing specialists. The theme of the opening is #NoweWidoki (i.e. #New Horizons), which symbolises the latest new development wave for the company, the people who created it and the city itself. For nearly 30 years MakoLab has been delivering all kinds of digital transformation initiatives for global companies as well as the biggest national institutions and local businesses. MakoLab embraces digital solutions to enable its clients to achieve their business goals. This includes full support in creating a business model through to planning the communications strategy and the selection of the most appropriate tools, as well as the implementation and integration of the chosen communications (e.g. websites, mobile applications) and sales (systems e-commerce) solutions. The company also deploys tailor made business systems and applications (e.g. CRM class, configurators, VR & AR) and further provides integration of these platforms with third party solutions. MakoLab also have a proven wealth of experience in the field of e-marketing services and is actively engaged in innovation for Data & Semantic projects. The last 3 decades have brought numerous successful implementations, especially for the Automotive, Finance and Insurance and Real Estate industries. 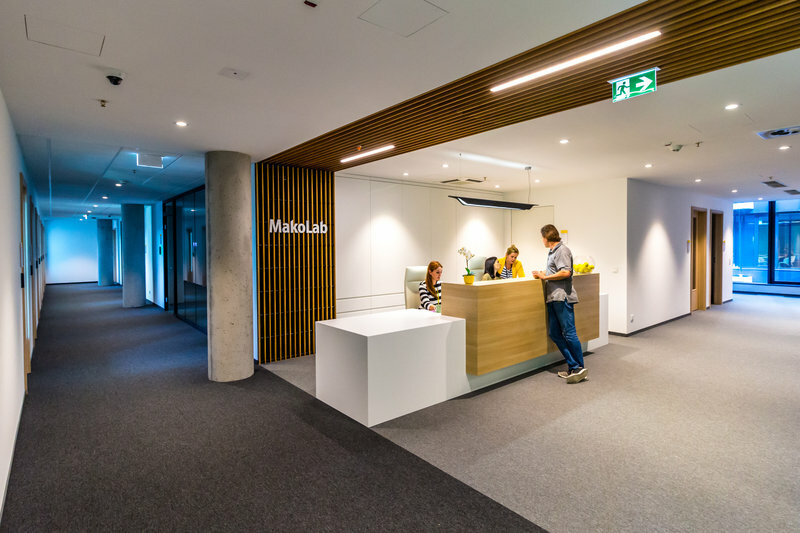 The portfolio of MakoLab includes such names as Renault-Nissan Alliance, RCI Banque, Toyota Motor Europe, Toyota Financial Services, Gjensidige, and also mBank, and Maspex or Ceramika Paradyż. The company has its headquarters in Lodz, but also operates via offices in Paris, London and Florida. 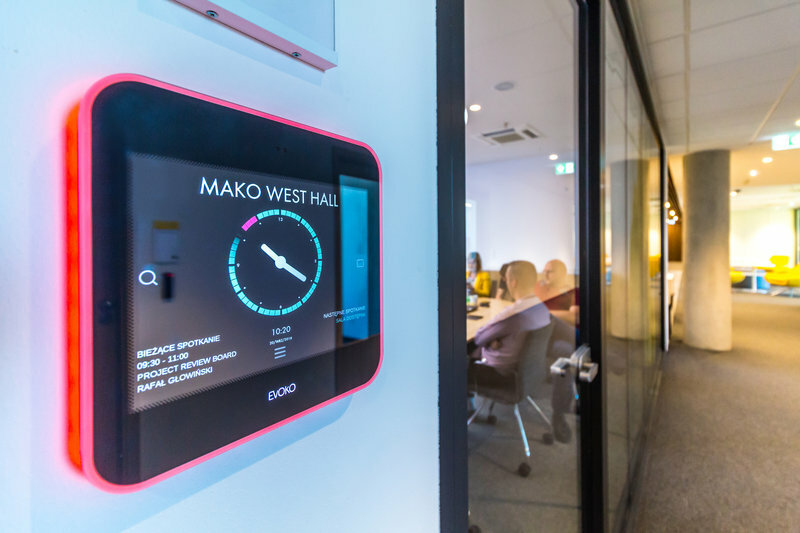 September 2018 brings another milestone for the company, as MakoLab relocates to the new offices that reflect the company’s many years of development. 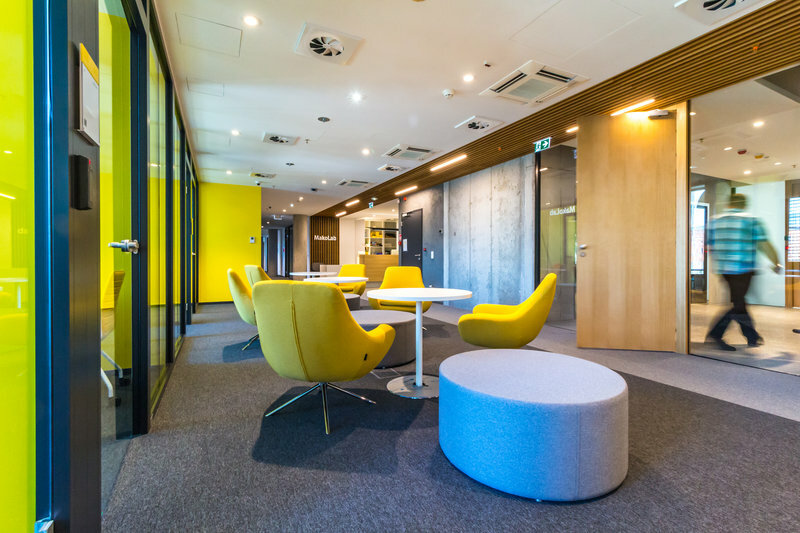 The modern workspace is located in the new Ogrodowa 8 business centre. The building is in the very centre of Lodz and is surrounded by Staromiejski Park, Manufaktura Centre and the Poznanski Palace – all bring back memories of Lodz business golden age and its greatest business pioneers. This very place is becoming recognised as the new symbol of the city’s development. 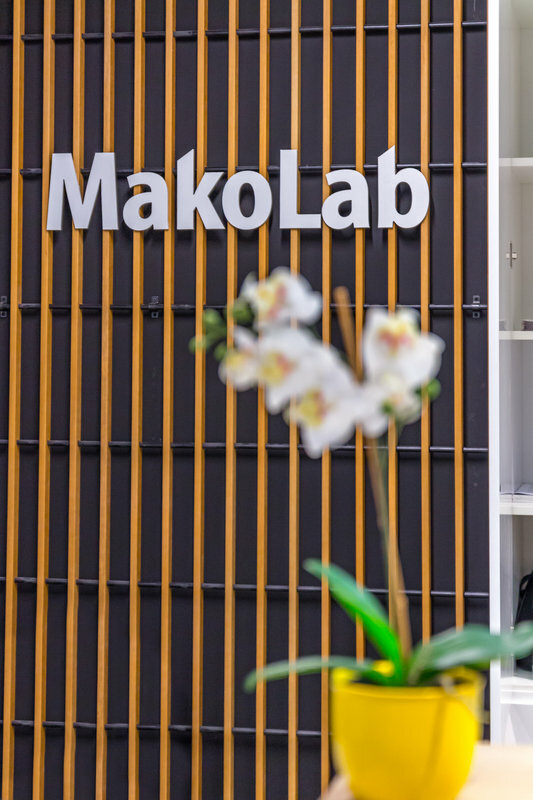 And MakoLab – as the first Ogrodowa tenant – is proud to participate in this success. The theme of the grand opening is #NoweWidoki (i.e. #NewHorizons) – which perfectly reflects this latest milestone in the development of the company, the people who created it as well as the city itself. The slogan can be taken both literally and figuratively – describing the beautiful views from the office – and also the future prospects, latest inspiration and new development paths. It also supports the company’s planned increase in employment made possible by the new MakoLab SA premises. The employment of several dozen new specialists is imminent – project managers, e-marketing specialists and developers with the knowledge of various programming languages. 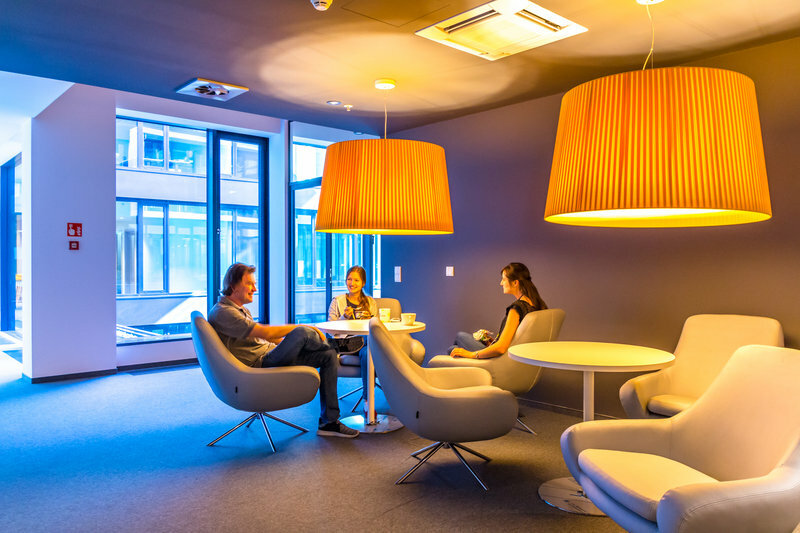 See the first photos from our new office! The official opening and more photos soon!